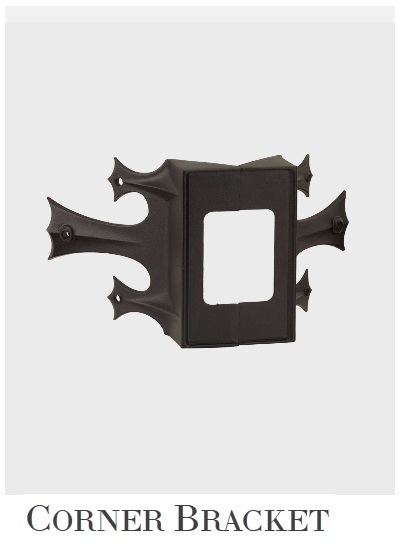 Add architectural detail and interest by combining American Gas lamp Works* Corner Bracket with any of their other wall mount brackets. Available in black and white. Custom colors available, call for more information.